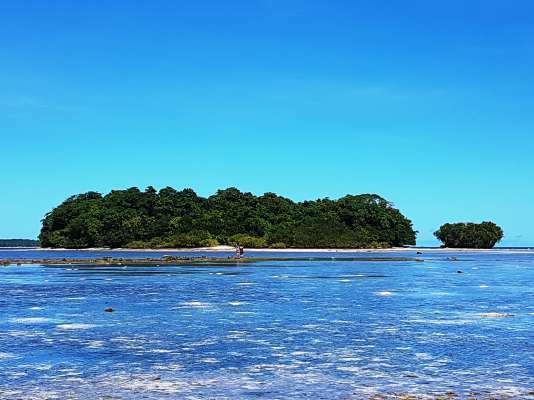 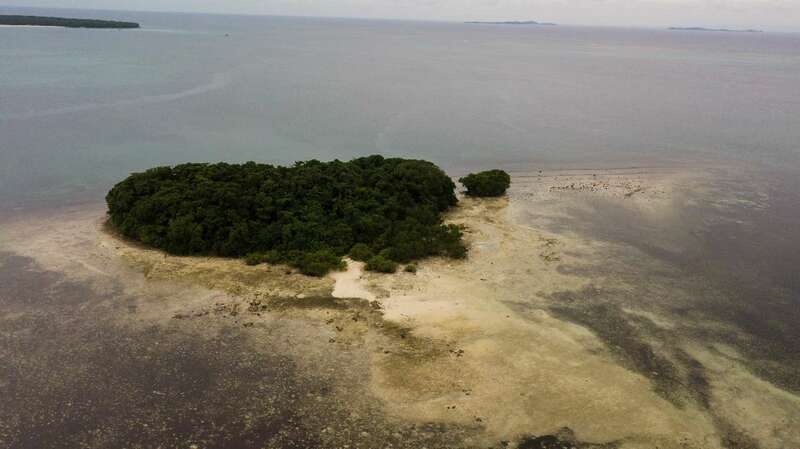 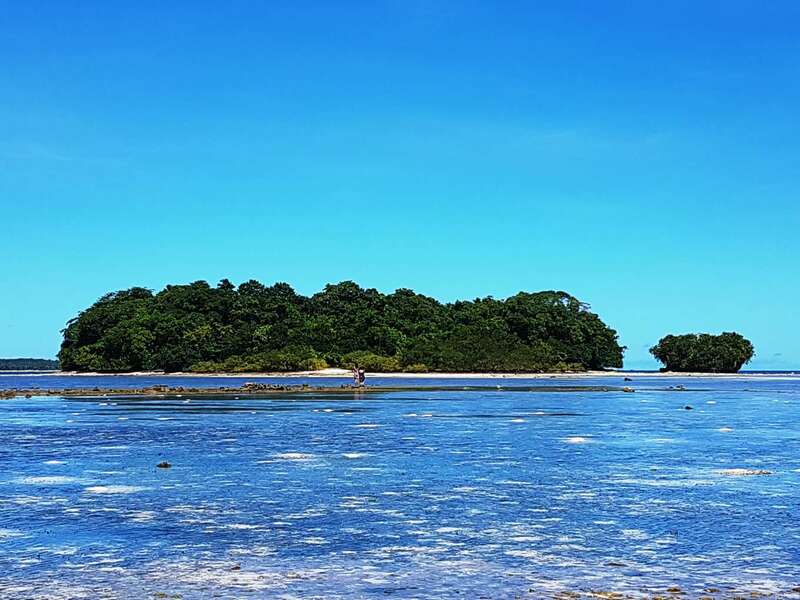 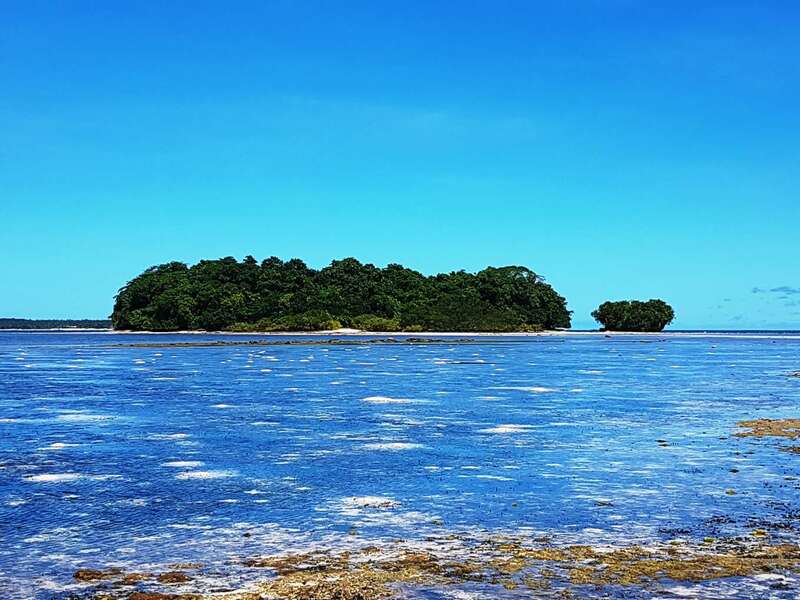 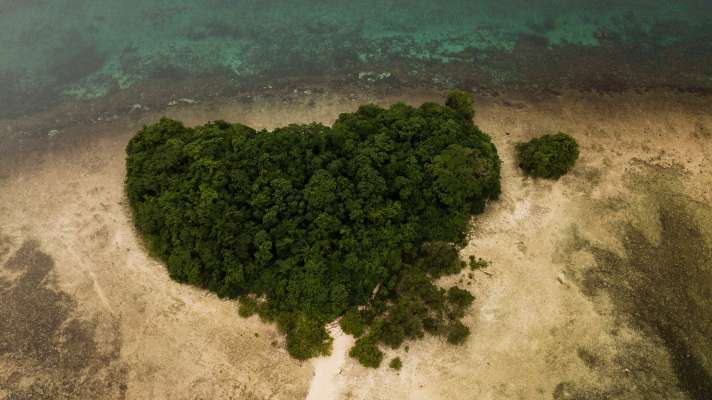 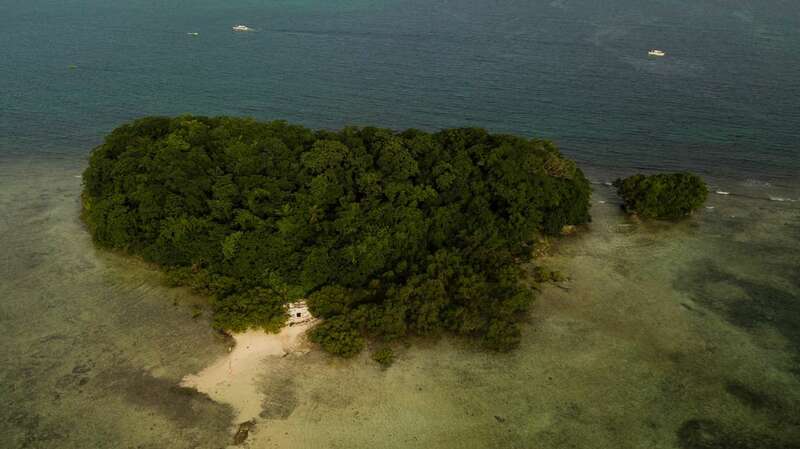 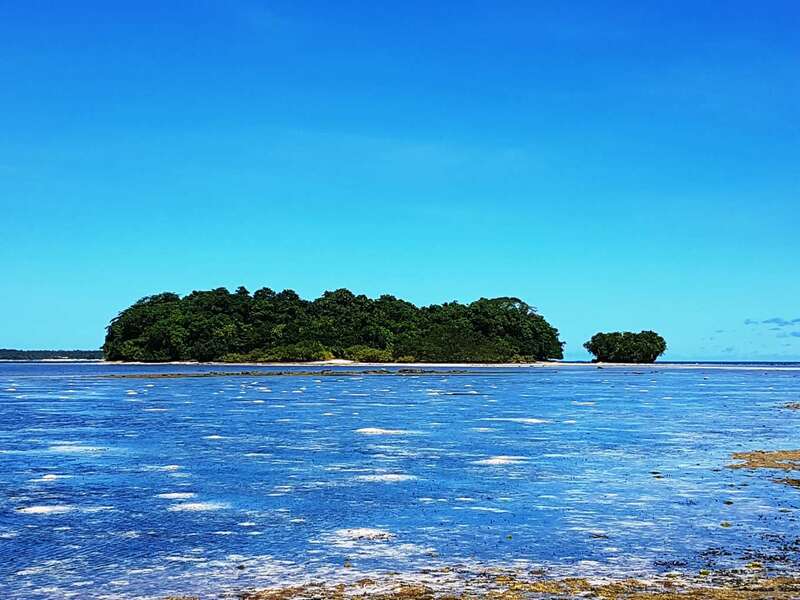 Janoyoy Island is a 3.6-acre private island located in the Philippines' province of Surigao Del Norte, in the Siargao Island region (about 800 kilometers southeast of Manila - the country's capital). 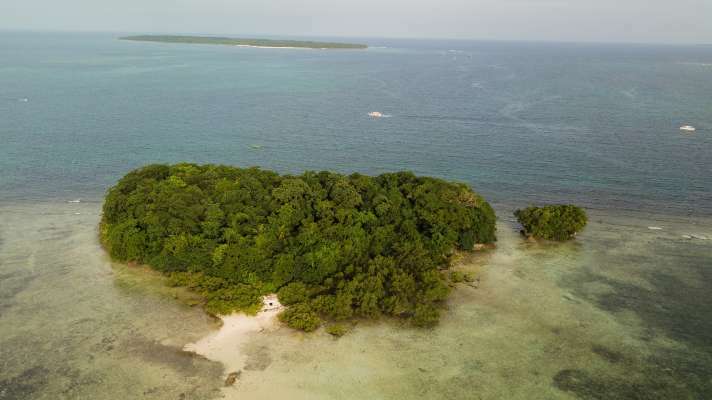 As one of the hottest tourism destinations in the country attracting local and foreign tourists alike, this area receives lots of investor interest and provides massive opportunity for development with great potential for profitable ventures. 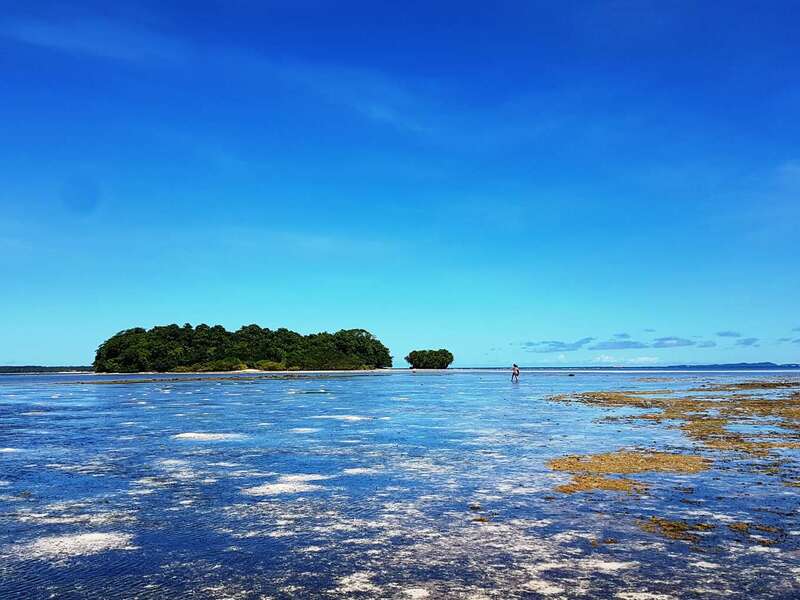 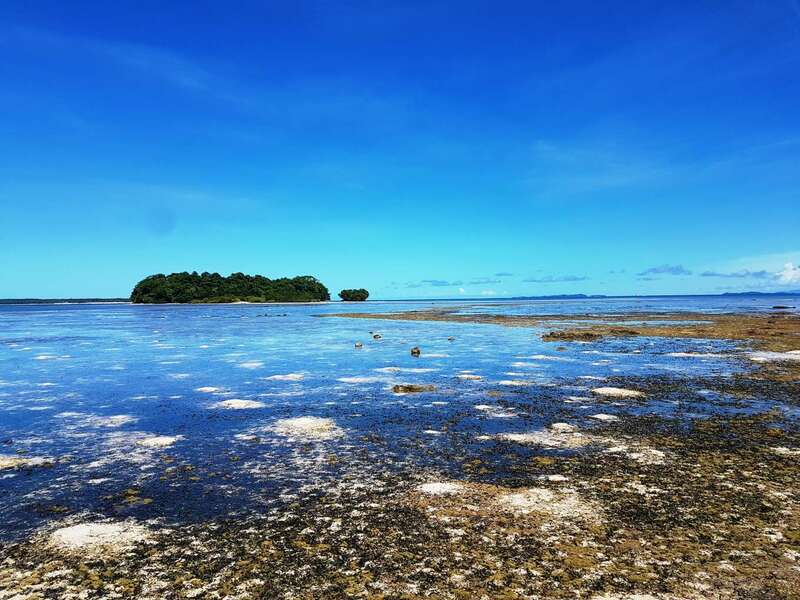 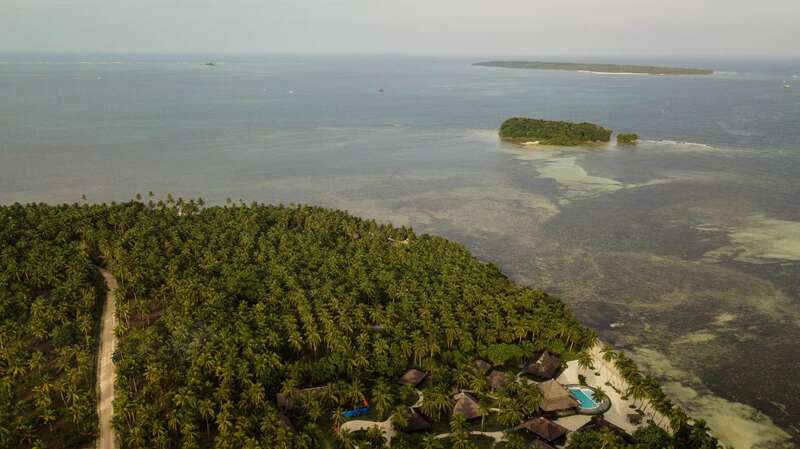 Siargao Island is currently relatively untapped by major developers and establishments. 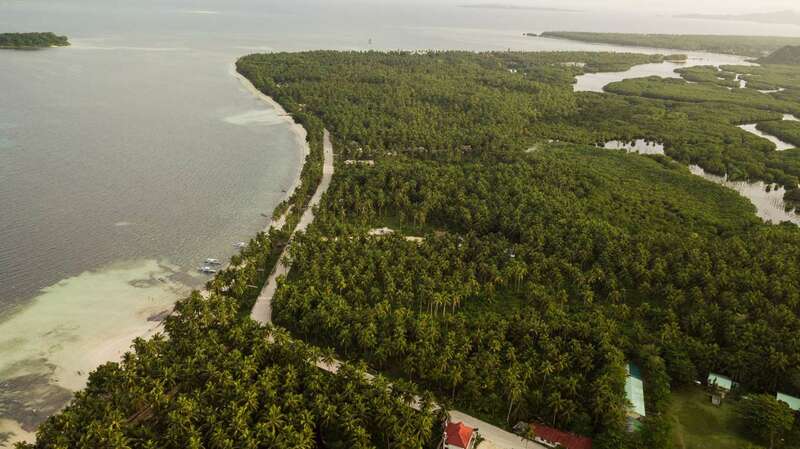 Talks of building residential and commercial units are well underway; developers and notable personalities have already bought properties on the island. 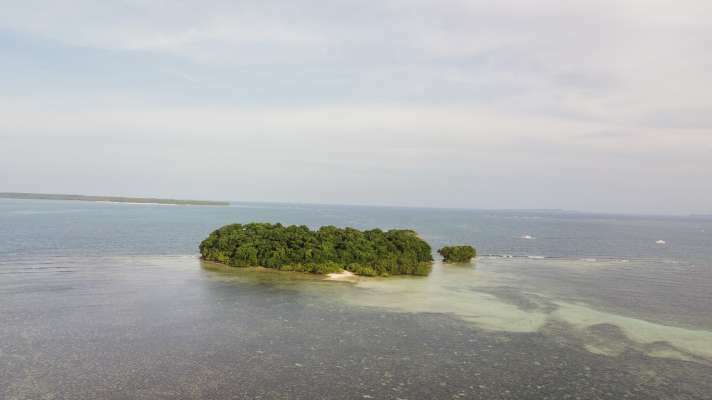 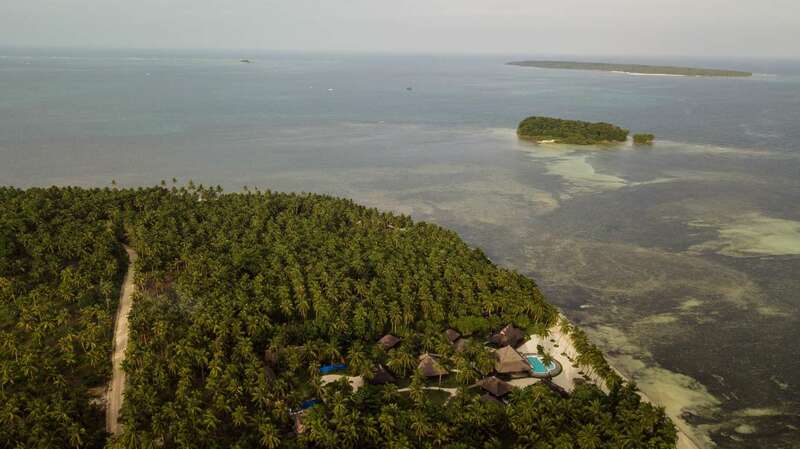 Janoyoy Island offers a great opportunity to build a luxury resort or a private residence. 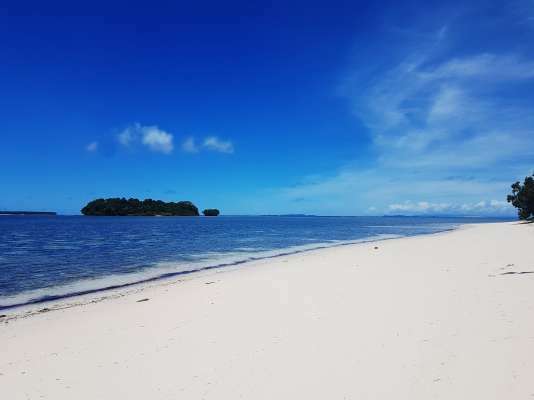 It features a stretch of white sand beach on one side and rock formations with mini rock pools on the other side where there is lush vegetation and a cave. It's only about 5 to 10 minutes from the mainland (General Luna) and 10 to 15 minutes from Cloud 9 (a well-known surfing destination). The island is accessible via boat (pumpboat, speedboat etc.) during hightide and even by foot during lowtide.